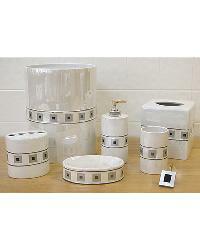 Bathroom Sets - Modern, Traditional - All styles and colors to spice up your bathroom. 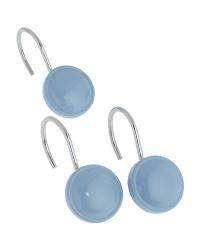 Economical bathroom accessories for your home. 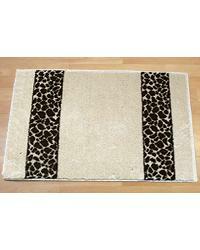 Bath Mats to complete the look of any bathroom. Bath Collections available in a variety of styles to suit your decor needs. Go team go! 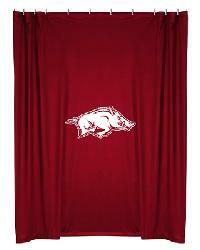 Even in your bathroom show your college team spirit with a stylish shower curtain. The fabric shower curtain collection has everything from solids and textures to damasks, stripes, florals and more. 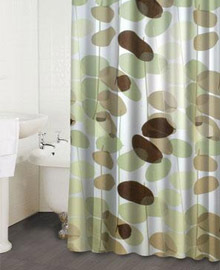 Fabric shower curtains available in cotton, faux silk, poly taffeta and an assortment of other luxurious fabric choices. Splish splash we were taking a bath! 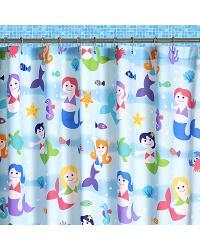 These fabulously fun shower curtains measure 72" x 72". They're perfect for any boys or girls bathroom! Whether you are looking for a hook with a pop of color or a ring with a simplistic design, the Shower Curtain Hooks collection has something for everyone and every bathroom decor. 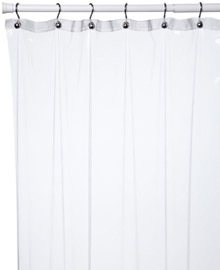 Shower curtain liners prevent water damage to delicate fabric shower curtains and prevent the growth of mold, mildew and bacteria. Use with a shower curtain or alone for a quick and easy bathroom make over. 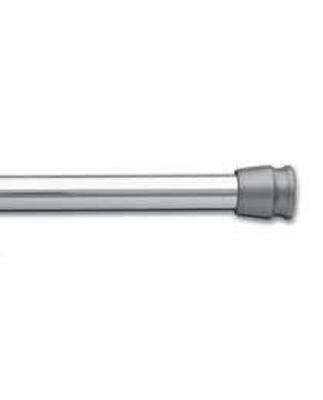 Shower Rods for decorating your bathroom. 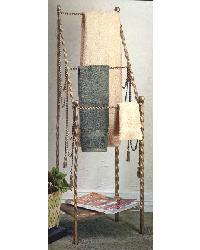 Designer Spring Tension Rods and Continental Rods for hanging shower curtains. Tissue holders, towel racks, magazine holders and more. Classic looks and sleek styles to accessorize your bathroom. 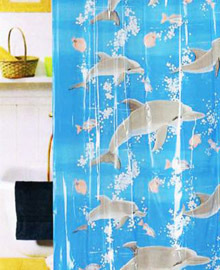 A large assortment of printed and non-printed vinyl shower curtains. Choose from different weights, prints and textures.